Judges For Love was formed to make it easy for couples seeking a romantic, meaningful and beautiful civil wedding ceremony to engage a judge who is licensed and authorized to officiate. Before its inception, knowing a judge and asking a personal favor was the only way to do this. Now you can have the wedding ceremony of which you’ve always dreamed by a professional with years of experience whose focus is to make each ceremony unique and customized to suit your needs. We provide the perfect option for interfaith, non-religious, and gay couples. If you are looking to renew your wedding vows, having a judge perform the ceremony will make this occasion truly meaningful. There are many choices you have for someone to officiate at your wedding ceremony. 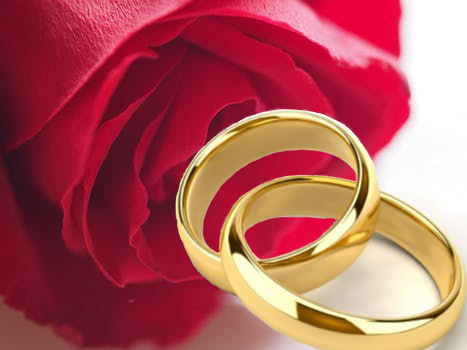 On your wedding day you want the perfect, legal and authorized civil wedding ceremony. Take no chances with a wedding officiant of little or no experience who has an “on-line” certificate. Our judges have performed hundreds of wedding ceremonies. If you want a dignified, civil ceremony conducted by a former New York State Supreme Court Justice, then we are the perfect choice for you. Read our five-star reviews on the KNOT and YELP and follow us on INSTAGRAM and FACEBOOK!